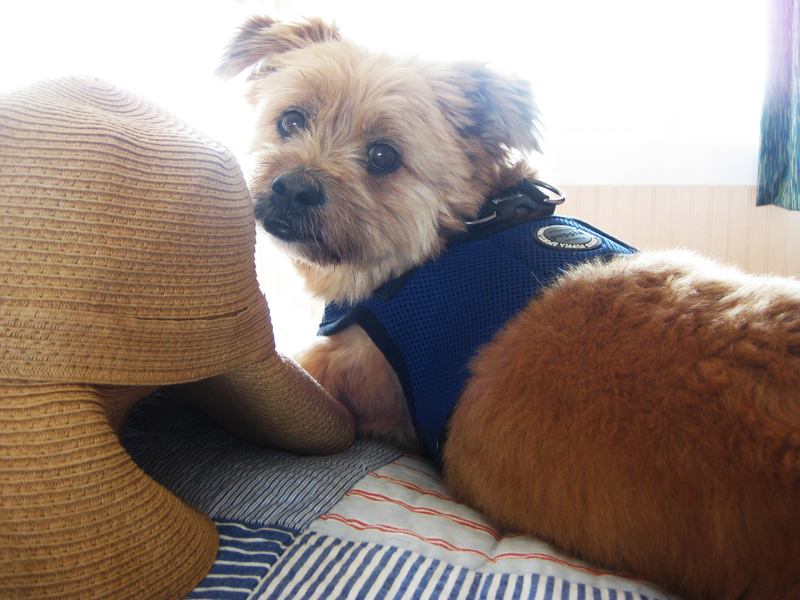 Berlin’s Sad to leave Montauk | O hi, Asia! But Berlin! 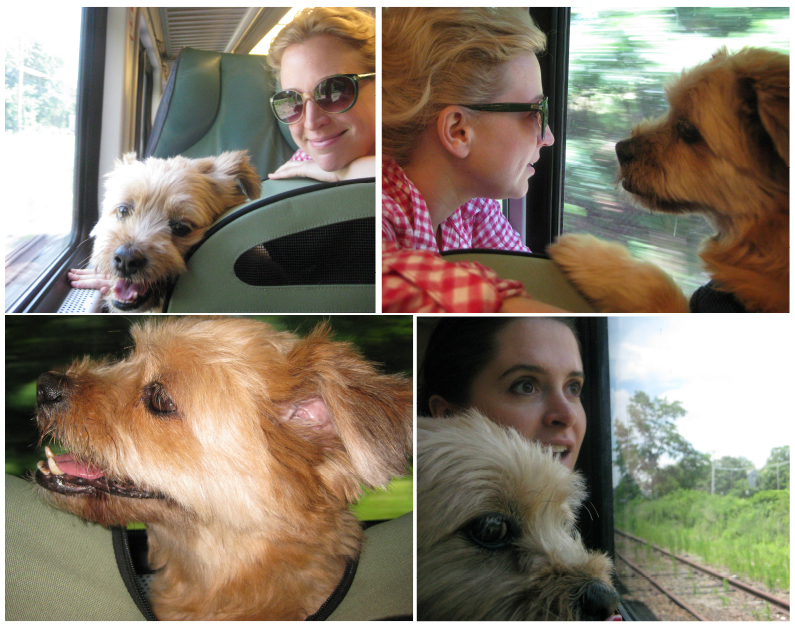 Look at how much fun we had on the train ride up!